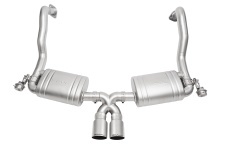 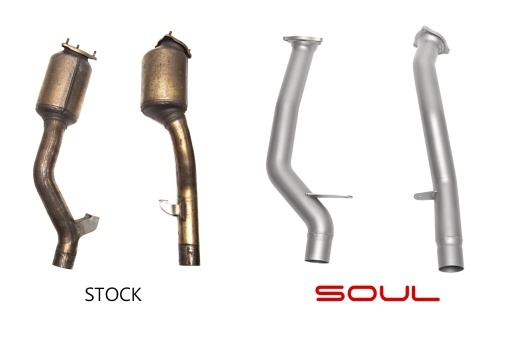 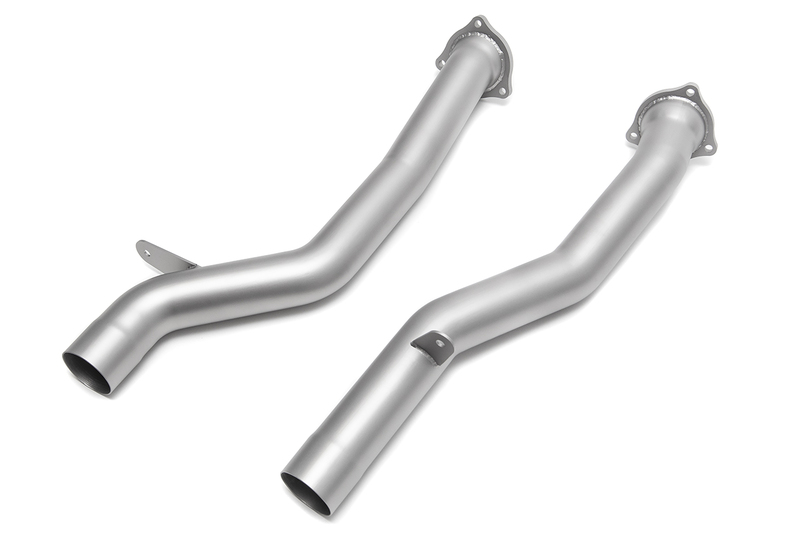 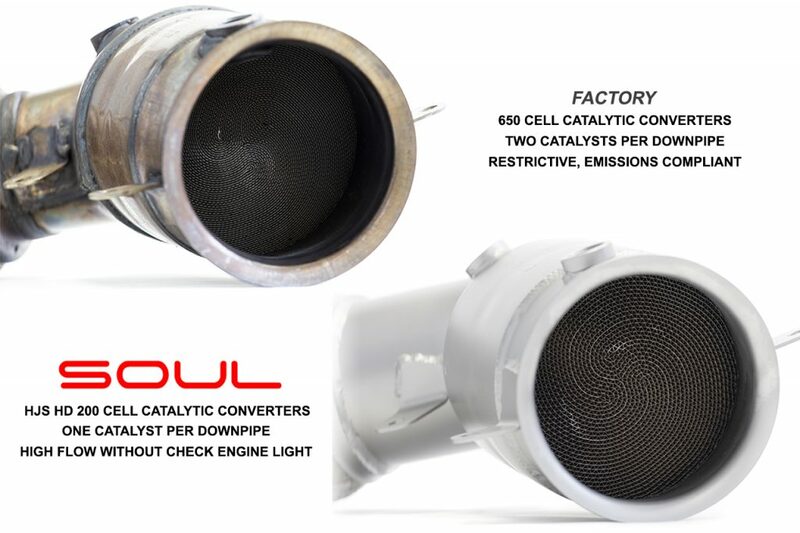 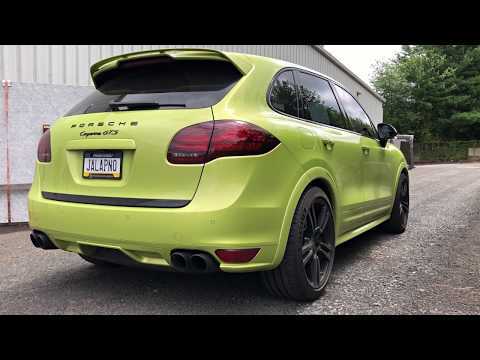 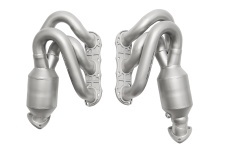 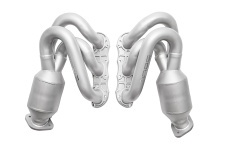 DEVELOPMENT: The 958.2 Cayenne comes with two sets of catalytic converters from the factory for a total of four restrictive units – upgrading them is a common, cost effective modification. Our goal was to provide a cost effective upgrade while incorporating quality wherever possible. 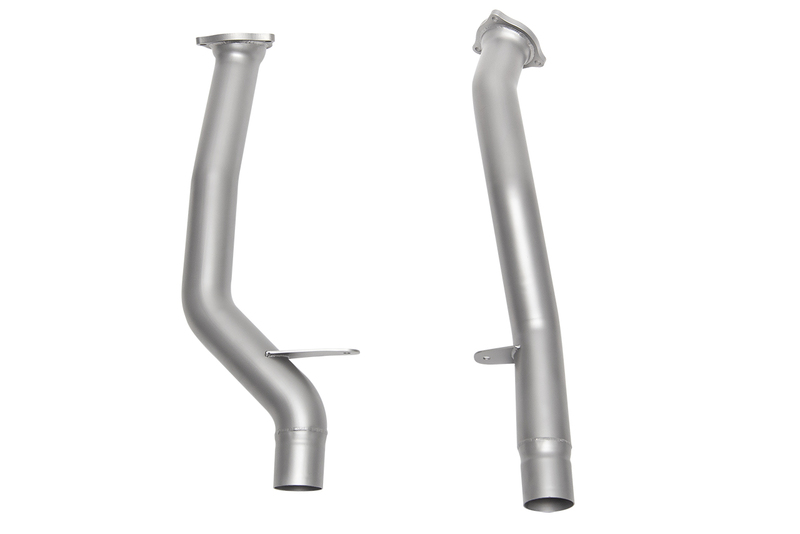 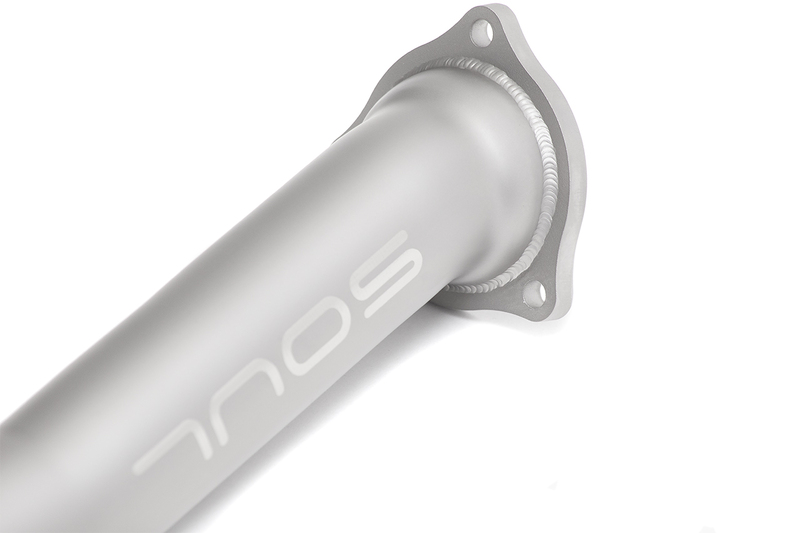 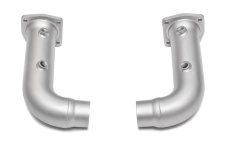 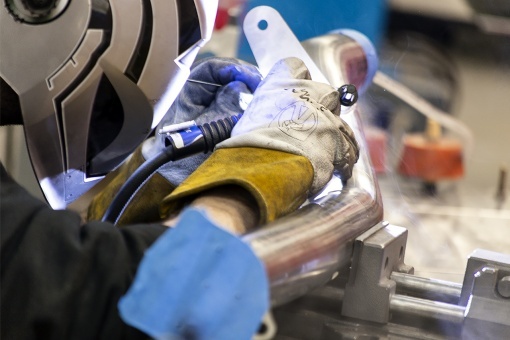 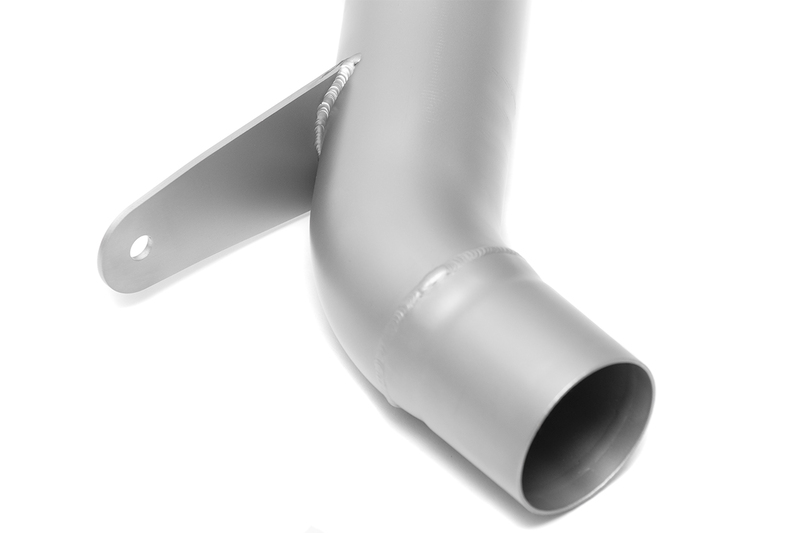 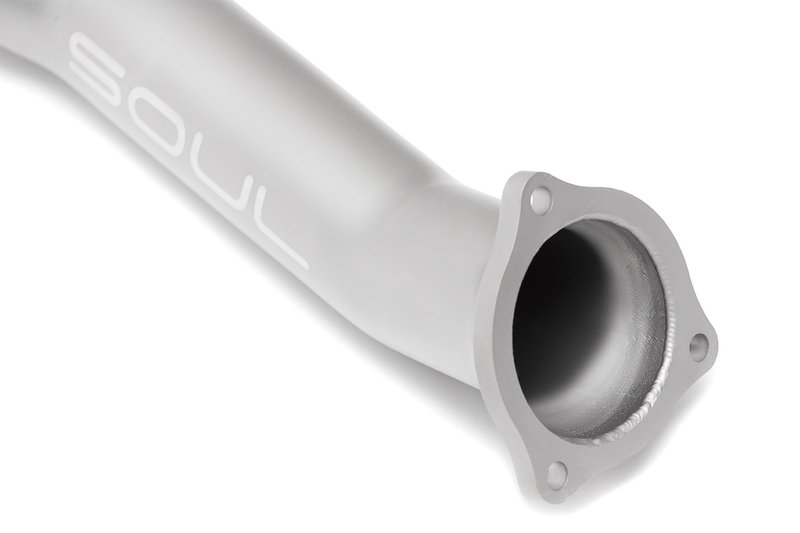 The OEM pipes were first scanned with a ROMER arm, and a bend profile was developed to produce smooth, large radius bends from thick US sourced T304L stainless steel – mandrel bent to strict ISO 9001:2015 quality standards. 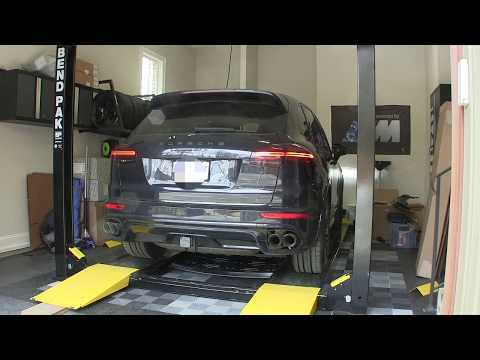 You’ll be treated to a fuller exhaust sound without a significant increase in drone. 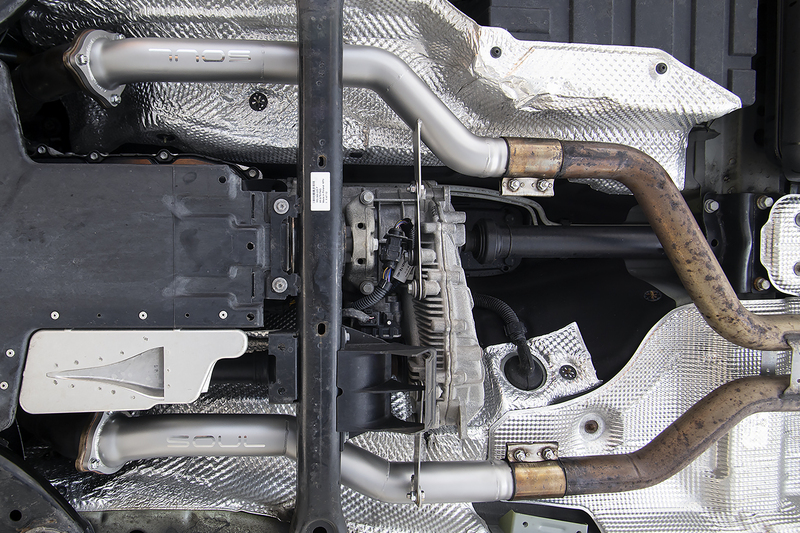 Throttle response and overall drivability is increased.